Greenhaven Preserve is 10 acres of rolling hills and rich long-needle pine forests, situated within the COWASEE Basin. An area that covers over 215,000 acres and includes the Congaree, Wateree, and Upper Santee Rivers. This massive river system has carved the landscape over thousands of years to create vast floodplain forests, high bluffs, fertile soils, and is the home to many rare or endangered species of wildlife. At the heart of the COWASEE Basin is the 24,000 acre Congaree National Park, the largest old-growth bottomland hardwood forest within the entire North American continent. Greenhaven Preserve plays an important role in the preservation and protection of the COWASEE basin and the Congaree National Park as a critical wildlife corridor. Greenhaven Preserve serves as a passage for birds, wild turkeys and other wildlife. Your burial at Greenhaven Preserve will help create a legacy of enduring stewardship and renewal, ensuring that this land is protected as a place of peace and beauty for generations to come. A conservation easement guarantees that this beautiful land will remain a natural area and never be developed. We’ll also work to restore and preserve the long needle pine forest as place that will provide cover and food for the wildlife. Every burial will provide the opportunity to remove invasive plants that threaten our forest and replace them with native plants. In fact, burial here will provide the opportunity for people and families who are part of Greenhaven Preserve to learn about the land and to take personal pride in helping to restore the land that will be their eternal home. 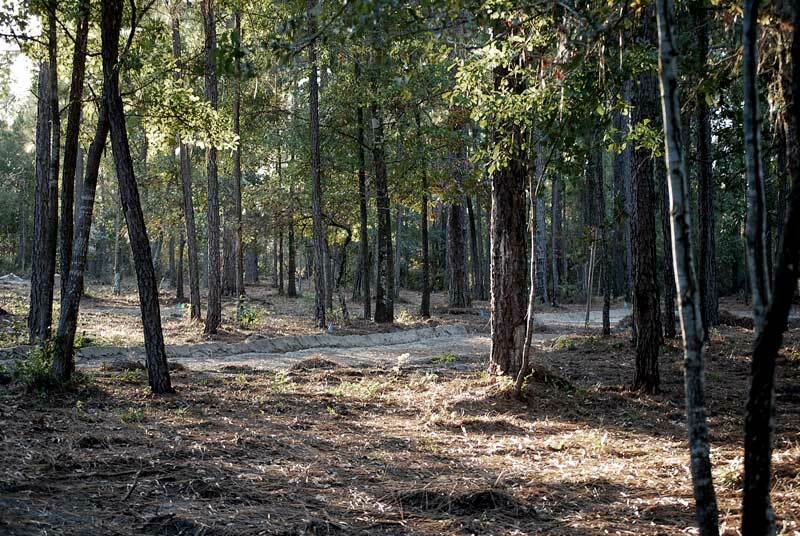 Greenhaven Preserve is part of the Congaree Land Trust.